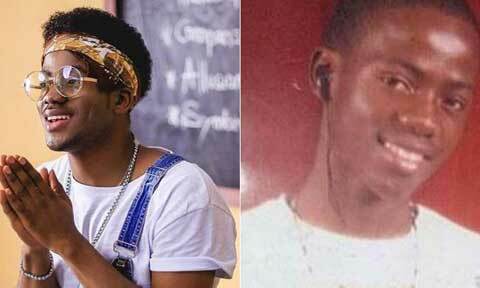 Nigerian Mavin record singer Korede Bello who many knew when he dropped his hit song ‘Godwin’ has just showed off how he looked like before all knew him. 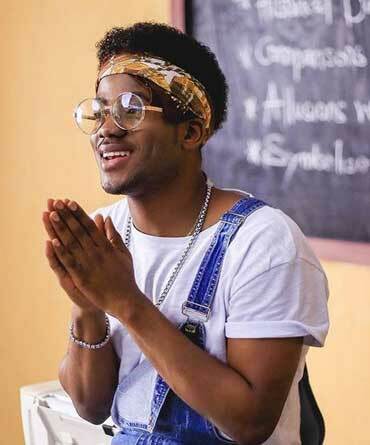 Have you seen Korede Bello without his lovely big Afro Shaped hair cut? Well that was what he adorned before he rose to stardom. The singer shared a photo of himself long ago and his signature haircut was missing. 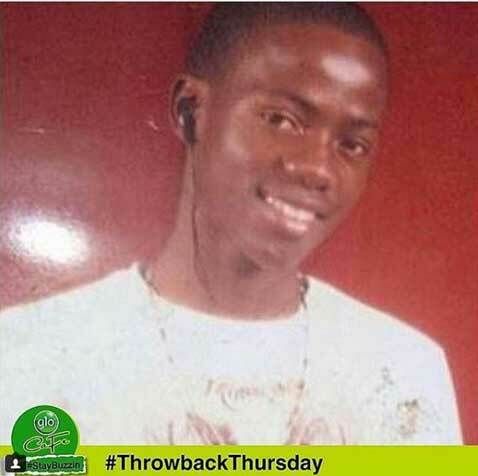 The photo he shared got him looking way younger and darker in complexion and the 22 year old will by that time be around the age of 14-18 years.